Samuel Myat San is addicted to debate. In creating this website, he has drawn on thousands of hours of experience as a debater, adjudicator, coach and tournament organizer. He was captain of the Anglo-Chinese Junior College Debate Team and the Singapore National Debate Team. He was also vice-president of the Harvard University Speech and Parliamentary Debate Society, a tenure that focused on training new Harvard Debaters and judges for the Harvard University Debate Tournament. After college, he turned to coaching teams in Singapore such as ACJC and Nanyang Girls High School. 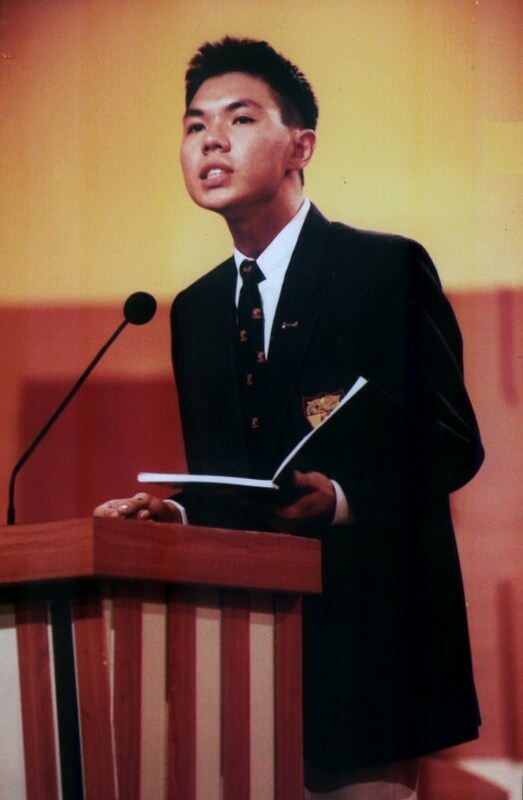 In recent times, he has focused his attention on developing debate teams and oratory programmes in schools without a tradition of English debate, such as Dunman High School, Chung Cheng High School (Yishun), Kuo Chuan Presbyterian Secondary School and Evergreen Secondary School. After a stint in the Singapore Civil Service with the Ministry of Defence, Ministry of Foreign Affairs and the Ministry of Law, he is now a full time debate coach. This website is supported by the Anglo-Chinese Junior College West Zone Centre of Excellence for Language Arts. The Anglo-Chinese Junior College West Zone Centre of Excellence for Language Arts was set up to establish within and beyond ACJC, standards of excellence in spoken and written English. ACJC emphasise the teaching of various 21st Century literacies as the College believes in the importance of equipping students with the skills and tools required to deal with the complexities of the new millennium. The West Zone Centre of Excellence for Language Arts provides opportunities for students with a flair for language and acting to showcase their talents. It also promotes the teaching of the English Language and Literature in West Zone schools through collaboration and sharing. More information on the Anglo-Chinese Junior College West Zone Centre of Excellence for Language Arts can be found here. the sale of any part of the contents on this site. Where possible, I have obtained the necessary permission for the use of the images and videos on this website. All use images and videos are also utilised under fair use for educational purposes and not for profit.